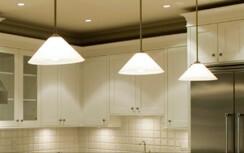 Do you need an Electrician? 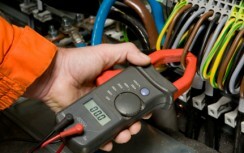 Are your electrics in need of a Professional Electricians work or opinion? 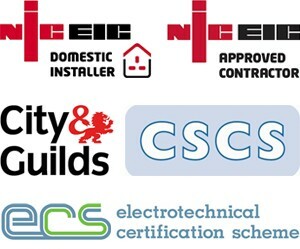 As NICEIC Approved Commercial Electricians and electrical contractors we are qualified to work to the current standards & legislation BS:7671 18th Edition. 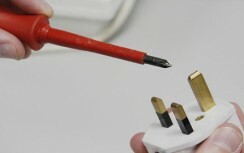 Our diverse range of experience means we can confidently provide electrical services to our varied range of clients where we have developed a trusted reputation and sound working relationships. The majority of our new work comes from repeat business or referral. Our clients are happy to recommend us. Our aim is to meet and exceed the expectations & demands of our diverse clients, providing sound advice knowledge and experience to ensure disruption and inconvenience is minimised throughout. From our base in Nottingham, we serve clients across The East Midlands daily, and complete commercial & industrial contracts nationwide.